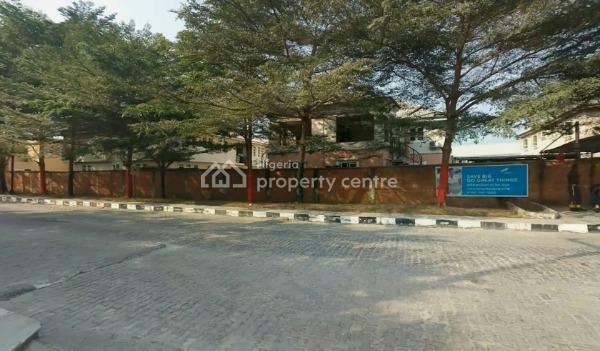 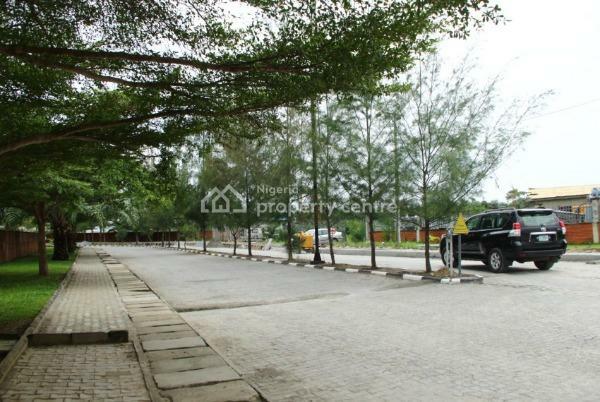 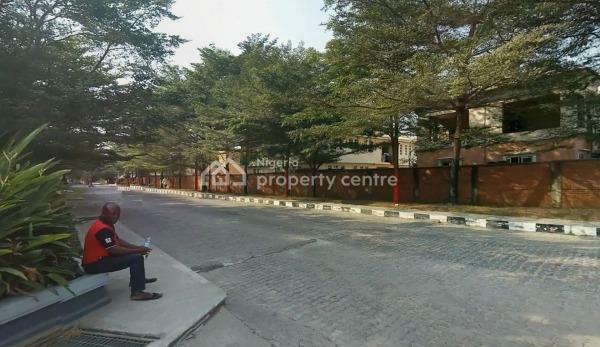 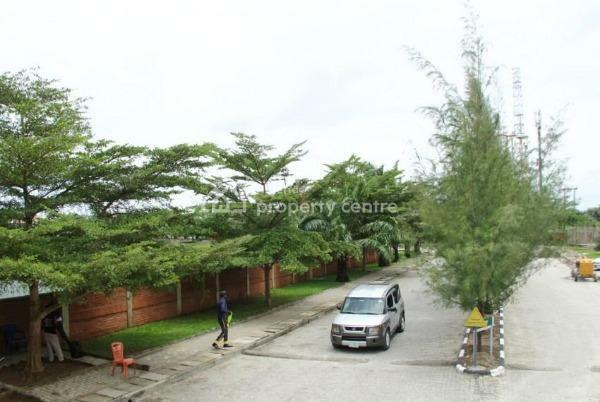 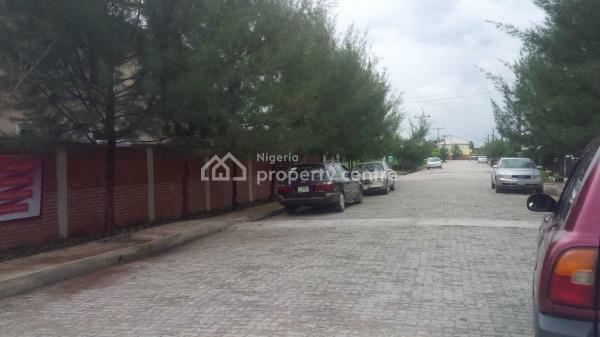 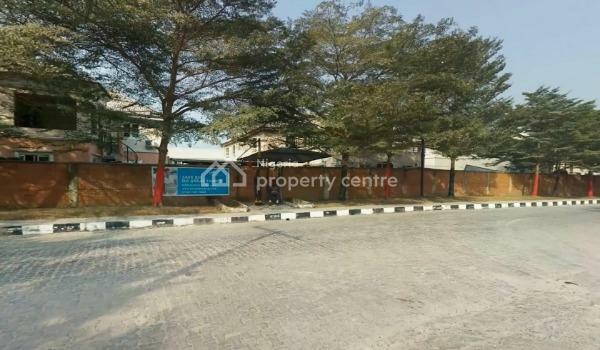 340sqm Land , Lekki, Lagos - Neighbourhood Review Nigeria Ltd. 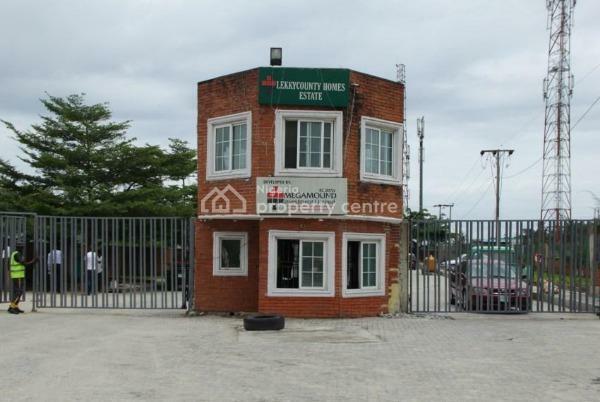 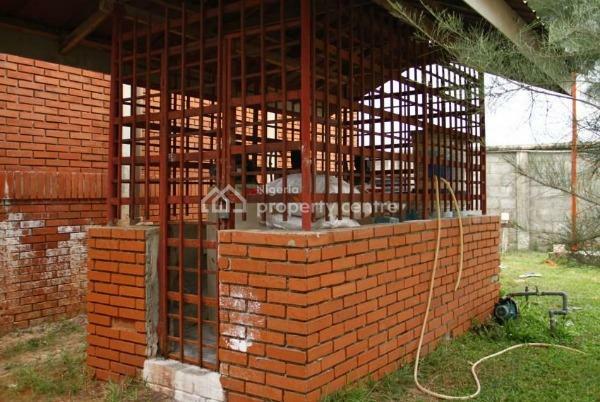 It is located in (MEGAMOUND) LEKKI COUNTY HOMES. 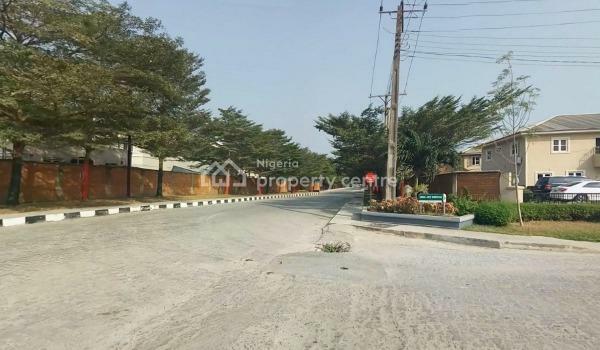 Lekky county homes is a secure partially serviced estate, within Ikota villa estate, just after the Chevron toll gate. 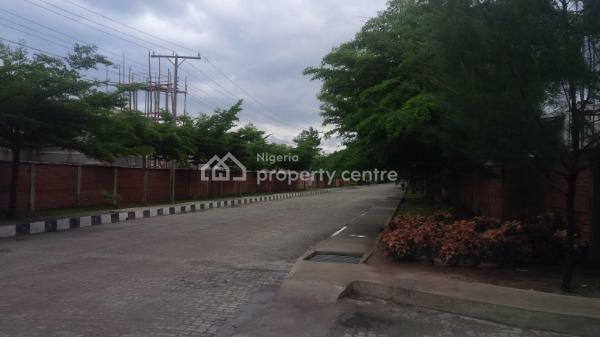 It can be compared to the likes of VGC, Carlton gate, Ocean Bay Estate, etc in terms of its ambiance and infrastructure. 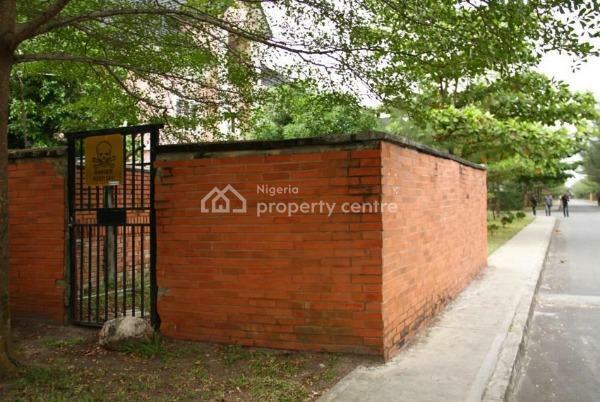 The estate was developed by Mega mound Ltd. the same company that developed the popular Carlton gate estates.